Just a short distance from the town of Llandysul, Rock Mill is an ideal base for holidaymakers wishing to explore the region and all that it offers. The town is a magnet for canoeists and other water sports enthusiasts, as the white water rapids right in the centre of town offer thrills and spills for people of all ages and abilities. Llandysul Paddlers, a canoeing and outdoor education centre based in the heart of Llandysul, offers short courses and sessions throughout the year, so visitors can easily experience all the thrills of the river during their stay. 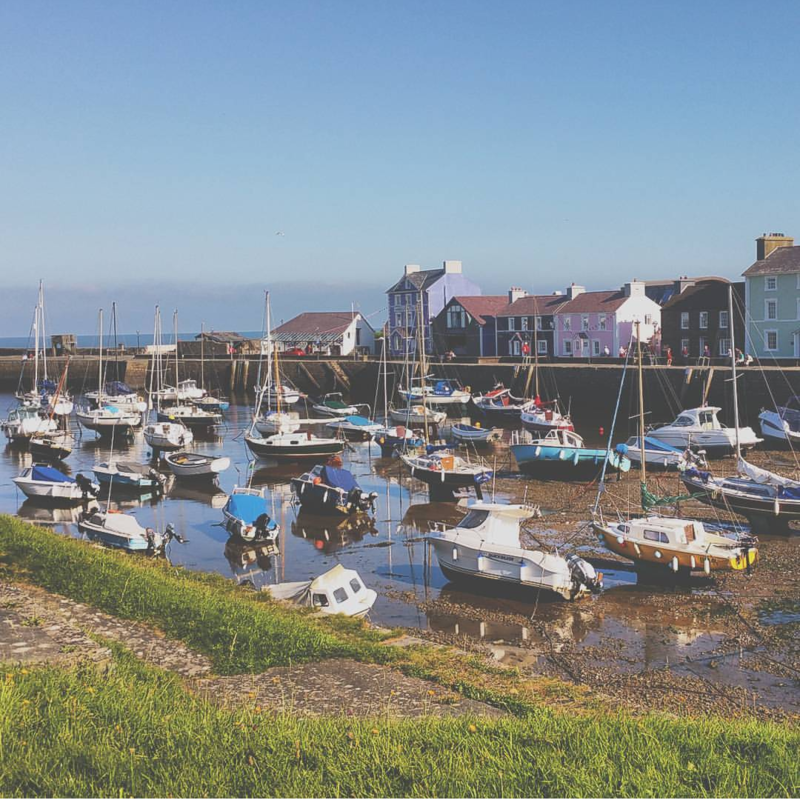 Walkers and anglers are also particularly well catered for in the area, and there are many great hiking trails available and plenty of fishing opportunities, with salmon and sewin (Welsh sea trout) being highly prized catches. 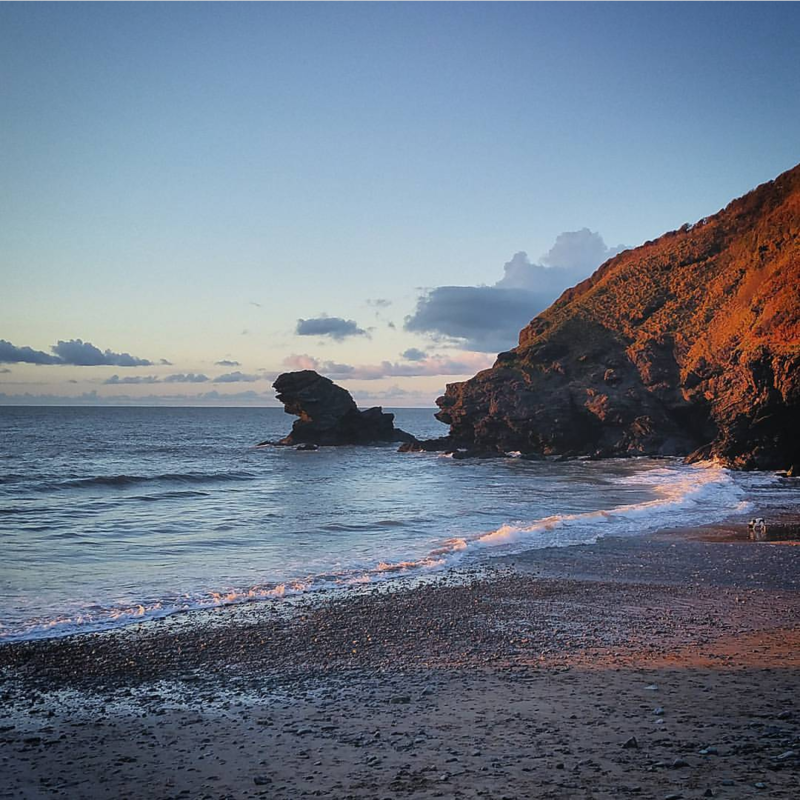 A little further afield, the Ceredigion coast offers endless stunning beaches and charming coastal towns. 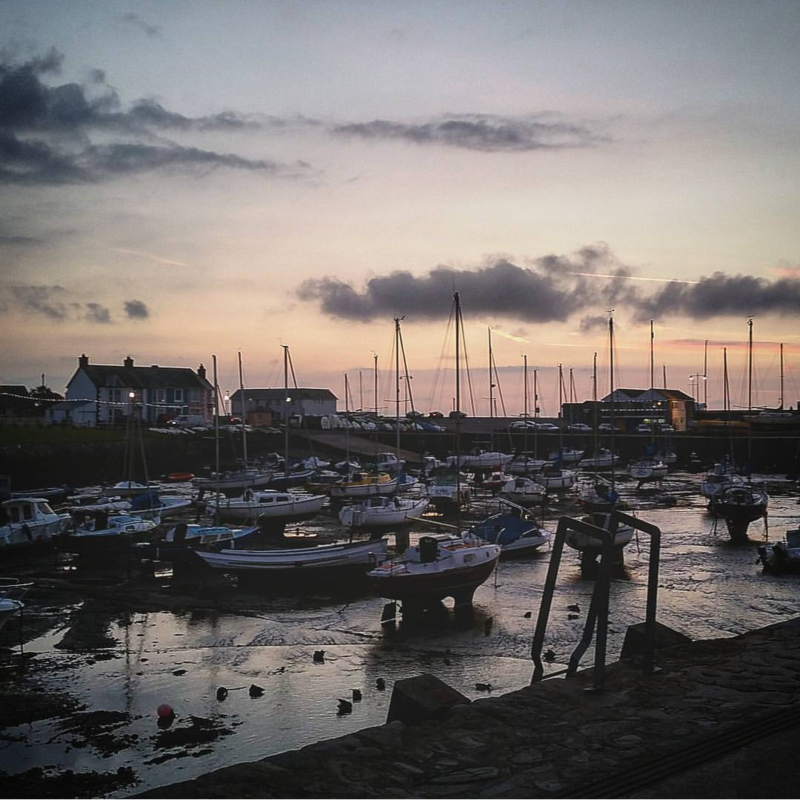 New Quay, one of the most popular destinations in the region, is well-known as a place that Welsh poet, Dylan Thomas, lived for a while, and it is believed to be the inspiration for the fictional town of Llareggub, the setting for Under Milk Wood. 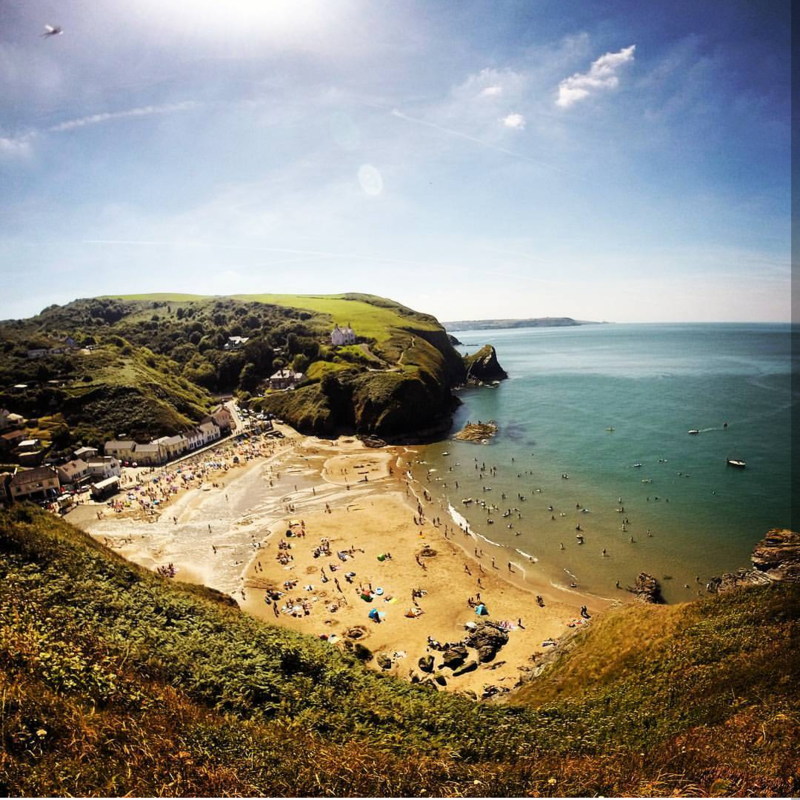 Visitors to New Quay can follow a trail around the town to see places associated with Dylan Thomas. New Quay’s other big attraction can often be spotted from the harbour wall - dolphins and porpoises are frequent visitors, and whilst visitors may want to take one of the regular boat trips out into the bay to see these beautiful creatures up close, it is often easy to spot them from the walkway on the harbour wall. For guests who want to dine out during their stay, there are plenty of options within a short distance of Rock Mill. The Daffodil Inn is a popular choice, and serves freshly-cooked meals using the best locally-sourced produce. For lovers of Italian food, La Calabria, in nearby Ffostrasol, offers traditional rustic Italian cooking and a charming atmosphere. Of course, most guests who stay at Rock Mill are fascinated and charmed by the mill itself, appreciating the opportunity to see for themselves the traditional weaving processes involved in the manufacture of Welsh blankets. For those who’d like to find out more about the area’s weaving heritage, the National Wool Museum is just a short drive away, at Dre-fach Felindre.